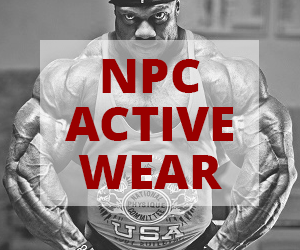 The Whey(t) is Finally Over! 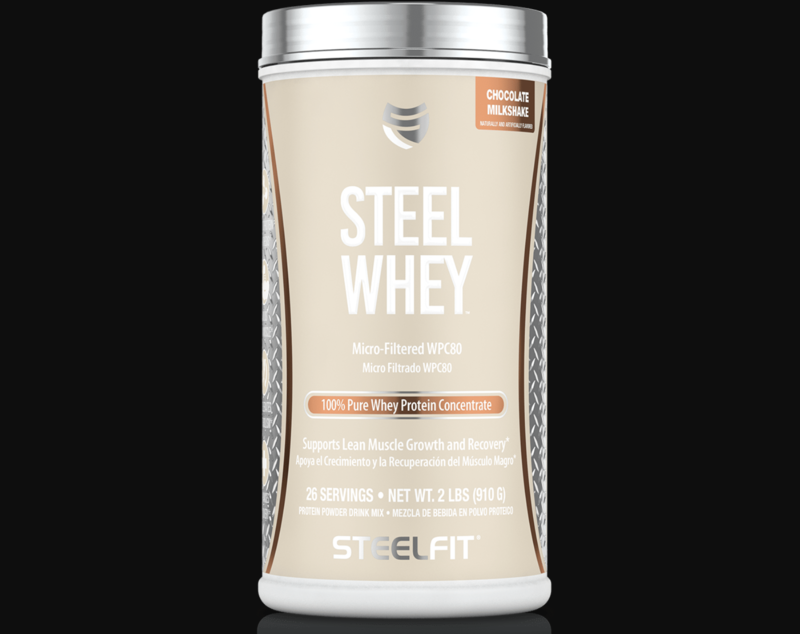 SteelFit® recently Launched Steel Whey™️ (100% Pure Whey Protein Concentrate)! Order Your Favorite Flavor Today at www.steelfitusa.com and Try to Make a “Milkshake” like @steelfitusa Ambassador @tiffanyjensenifbbpro!